According to beauty specialists and dermatologists there are 5 skin types and each of these require different things when in comes to care and routine. 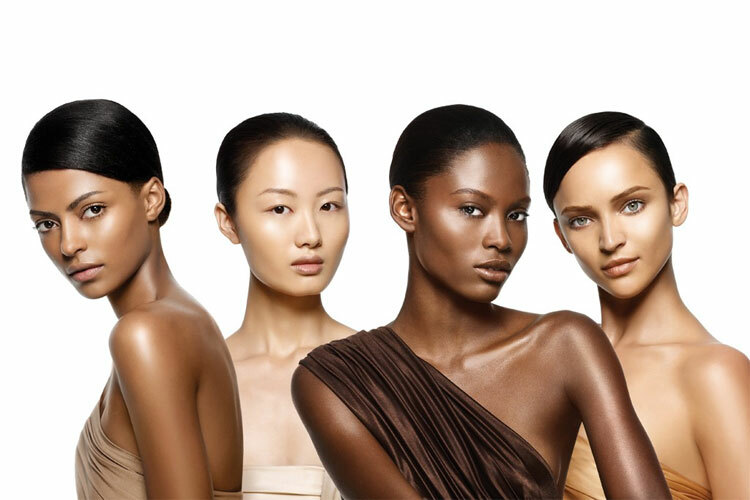 Your skin type is determined by genes, stress and how much oil (sebum) your skin actually produces. Another important factor is your diet, beauty is inside out, so what you eat ultimately reflects on the way your skin looks and feels. Do you know what your skin type is and how to properly take care of your skin? Oily skin will feel very greasy. Tends to have large, visible pores. Often prone to break outs, blackheads and acne. If you have oily skin then you need to adopt a daily proper method of cleansing to prevent accumulation of dirt on the skin surface and keep pores unclogged. Start with a gentle, foaming facial wash which will remove dirt and oil without stripping away moisture. Then soak cotton wool in a gentle astringent lotion/toner and sweep it over your skin to refresh and cool it. 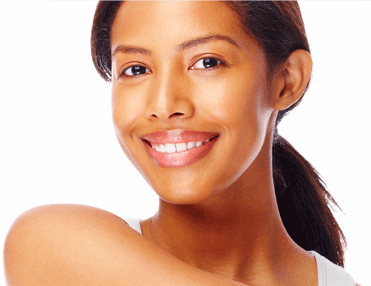 For moisturization choose a light fluid; this will be enough for your skin. Allow the moisturizer to be absorbed by the skin and then absorb the excess with a tissue to prevent shine. Note: Oily skin requires more cleansing than any other skin type because of its tendency to pick up dirt from the atmosphere which clog the pores. Feels dry to touch.The pores are very fine. After cleansing it feels tight. Hardly ever breaks out in spots. Tiny expression lines may be obvious. 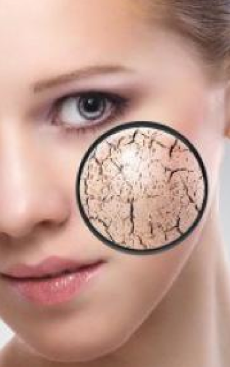 Dry skin lacks both sebum (oil) and moisture. It looks fine textured, transparent, patchy and fragile. This type of skin flakes and chaps easily compared to other skin types. Use a creamy cleanser to remove dirt and leave it on your skin before sweeping it away with cotton wool. Splash cold water onto your face to clean and refresh your skin, then use a thick cream moisturiser to seal in as much moisture as possible. Note: Avoid using harsh soaps to prevent loss of natural oils and exposure to sun and air-conditioners which rob the water content of the skin. Normal skin does not feel dry or oily. Pores are visible but not large or clogged. Rarely breaks out in spots. To care for normal skin you should start with a gentle foaming facial wash. Massaging it into your face and cool your skin with a refreshing toner. Moisturise your skin with a balanced creamy moisturizer and massage it with your fingers in light upward strokes. Note: This skin type has a balanced oil and water content. This skin type definitely needs care if it is to last. Regular cleansing, toning and moisturizing is highly recommended. Combination skin is normal with a few dry patches and a few oily patches. Dryness is usually on the cheeks and oiliness is usually on the T-zone. Often break out in spots in the T-zone. To keep a balance between excess dryness and excess oiliness use a foaming facial wash in the mornings to cleanse your skin; to prevent blackheads and in the evening use a creamy cleanser to soothe your dry areas. Use a strong astringent for your oily areas and a mild skin toner for the dry areas. 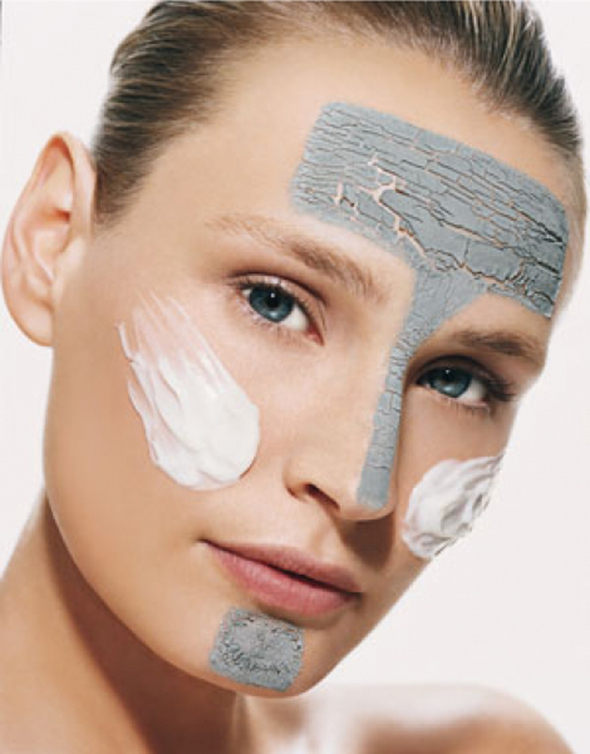 Use moisturiser on your whole face, but make sure you concentrate on your drier areas. This may seem like an expensive process, but you will only need a little of each. Note: Clean and tone up the oily patch and moisturize the dry area with extra care. 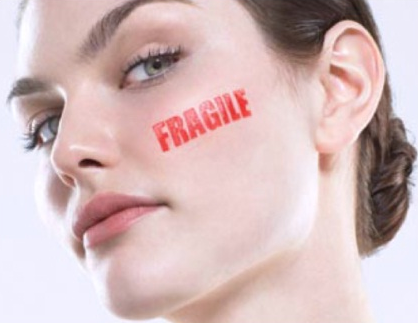 Sensitive skin can be easily irritated. Occasionally break out in spots. If you have sensitive skin use a light, hypoallergenic cleansing lotion. Use a moisturiser to strengthen your skin and provide a barrier against irritants. Make sure you use an unperfumed moisturiser so you don’t irritate your skin. Note: You might need to consult a Dermatologist in serious cases, in other instances proper care and attention can help you to manage sensitive skin. So whatever your skin type is, make sure you look after it and treat yourself. You deserve it!